This web page complies with the requirements of the Information Commissioner’s Model Publication Scheme for Flint & Partners Eyecare Limited in accordance with the Freedom of Information Act 2000 and fulfils the obligations on opticians’ practices under the Act. This is a complete guide to the information routinely made available to the public by Flint & Partners Eyecare Limited. It is a description of the information about our NHS services that we make publicly available. It will be reviewed at regular intervals. For every sight test performed on behalf of the NHS the practice receives a set fee, which is fixed nationally. 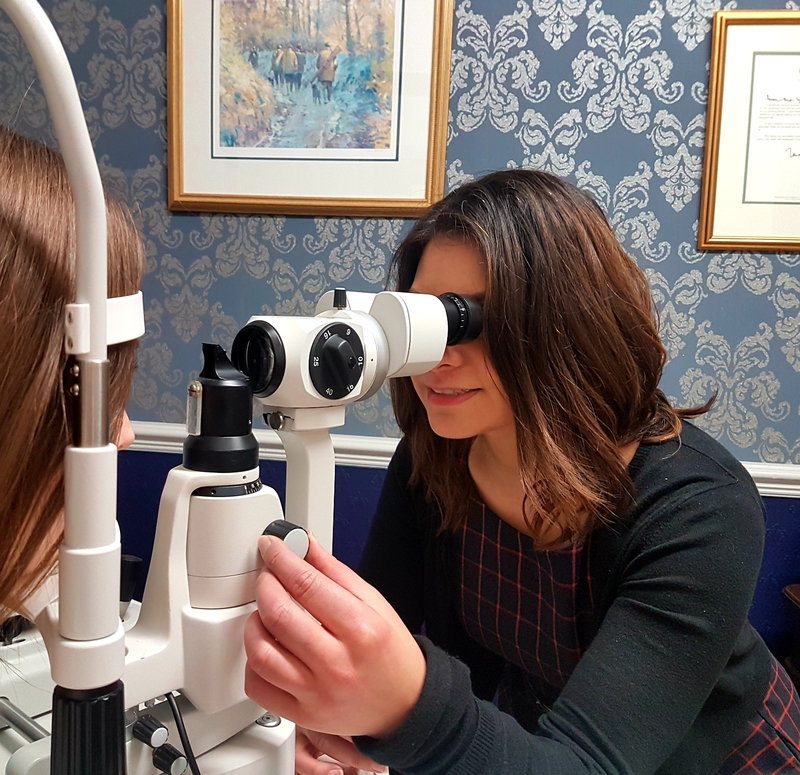 This practice also carries out the following enhanced services on behalf of the NHS: Diabetic Screening; Intraocular Pressure Testing; Glaucoma Testing; Cataract Referral; Minor Eye Problem Service (MECS). MECS is not currently available through our Codsall Practice. They are available on request from our Tettenhall Road practice. If you have a complaint about any of our products or services, please do discuss any problems with the reception staff at the practice concerned in the first instance. We find that most issues can be put right at this stage. If the matter cannot be resolved in this way or you are unsatisfied with the response you receive please contact The Practice Manager on 01902 433096. A full copy of our complaints policy is available on request. All Flint & Partners Eyecare Ltd practices provide NHS-funded sight tests for those who are eligible. Patients may also be entitled to NHS vouchers that can be used against the purchase of spectacles or contact lenses as required. Opening times can vary between locations, so please call to confirm.